Productivity and efficiency are crucial for businesses of all sizes. For many office environments, a standard multifunction printer isn’t enough to handle major projects or high-volume print jobs. By investing in a production printer, businesses can not only boost output, but provide consistent, high quality materials while cutting operating costs. When your office needs to print large quantities of documents or marketing materials in a short amount of time, turn to the powerful production printer to get the job done. Many models also offer printing automation, leaving you more time to focus on your business goals while the printer works its production magic in the background. Rely on digital production printers to consistently produce high-quality, color-consistent prints, every time. 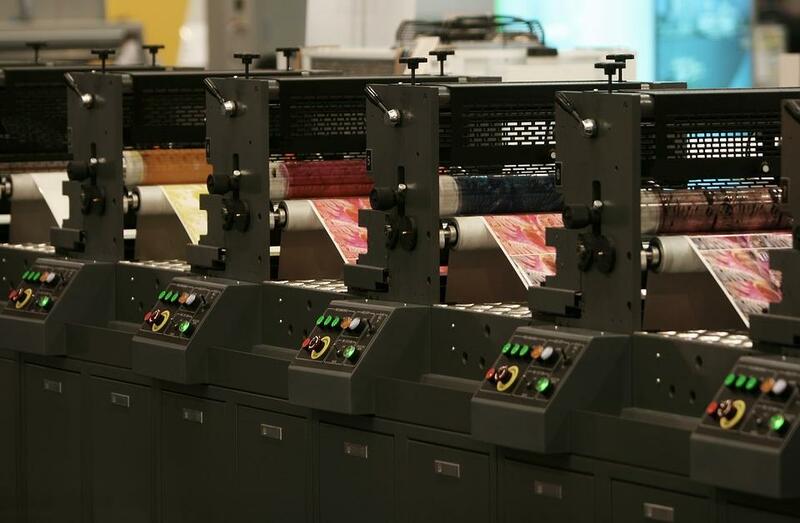 When businesses outsource printing to print shops, they can lose control over color and finishing, while also putting potentially sensitive information into the hands of a third party. Become your office hero and impress your customers by bringing high-quality printing to your daily operations. Rather than outsourcing production printing to a third-party print shop, bring the job in-house by investing in your own high-quality production printer. Rather than paying a third party to do your printing for you, you’ll now be able to print what you want and when you want right at your own office. The printing experts at Pacific Office Automation are here to help your business find the office equipment that meets your needs. With an industry-leading selection of production printers from trusted manufacturers like Konica Minolta and Canon, our goal is to provide solutions for business customers to improve productivity. Visit our website today to check out our current production printers for sale.